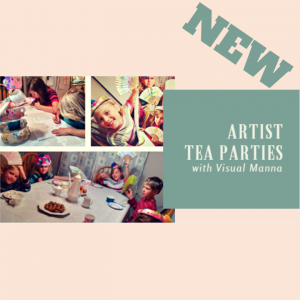 NEW Artist Tea Parties AVAILABLE! 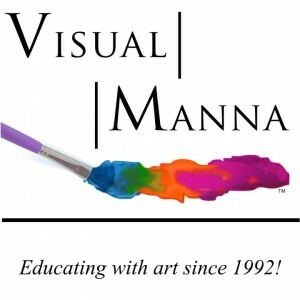 Paint Parties, Art Intensive Training Retreats, Art Tea Parties... Does that sound fun? It is all about encouraging creativity and excellence in visual media and communication. Join us and we'll teach you how to bring this to your local communities! 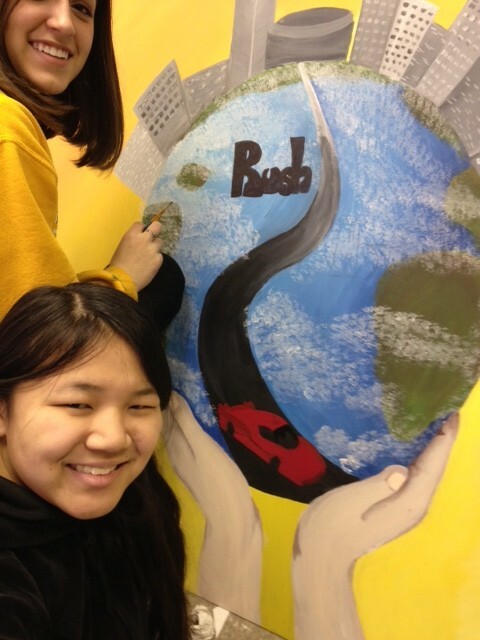 Come to a full 5 day session of training in graphic art and doing murals as ministry for Camp Penuel http://www.camp-penuel.org/ in Ironton, MO. Students receive all materials and supplies for the week. Accommodations are provided. 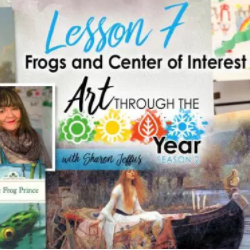 Students will complete murals for the camp, receive a Bible and Art and also a preschool and early elementary teaching program and series of power points, and will work on putting together a digital portfolio. Cost is $475.00 for the week. Room and board are included in the cost. Students receive a certificate for 45 hours of art training. 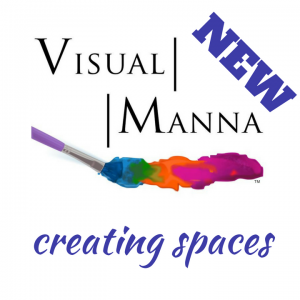 Email me at visualmanna@gmail.com for details. Like it? Please share the love! Check out our educational products HERE! We now offer Artist Tea Parties! Check it out here! Check out our new business venture! 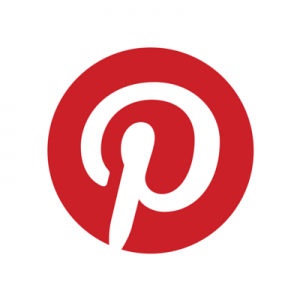 Connect with us on Pinterest – Click here! Reserve Your Place at an Art Camp this Summer! Schedule a Day Long American History Art Workshop! Enjoy Christian Paint Parties and Tea Parties! Come to a Painting and Prayer Retreat! Copyright © 2017 Visual Manna All Rights Reserved.